Groups and individuals who have been dedicated to preserving and innovating martial arts for decades were honored the title of "ambassador for Chinese kung fu." 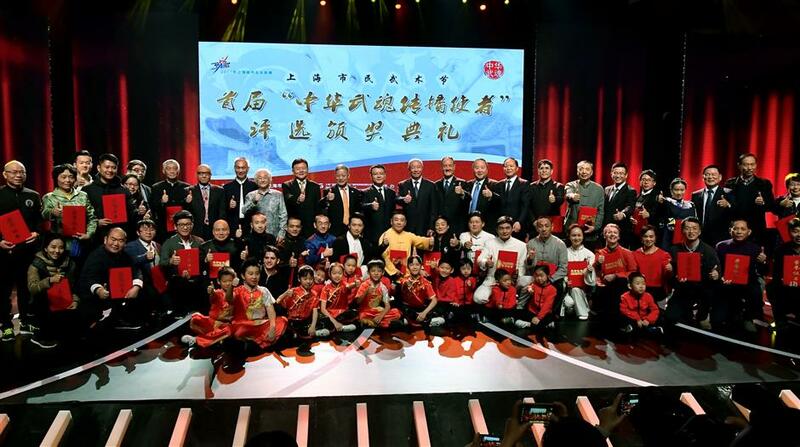 Ambassadors for Chinese kung fu were selected and honored today in Shanghai. Titled “Soul of Chinese Kung Fu,” the selection was the first of its kind in the city to promote traditional Chinese martial arts. Groups and individuals who have been dedicated to preserving and innovating kung fu for decades were granted the title. Among the ambassadors are Shanghai Chin Woo Athletic Federation (group) and veterans Qiu Pixiang, Wang Hanzhi, Wang Meigui, Fu Qingquan, Kan Yigong and Jin Weiliang (individuals). The stories of the winners will be told on FM94.0. Meanwhile, a variety of public martial arts activities will be held overseas for foreign enthusiasts. 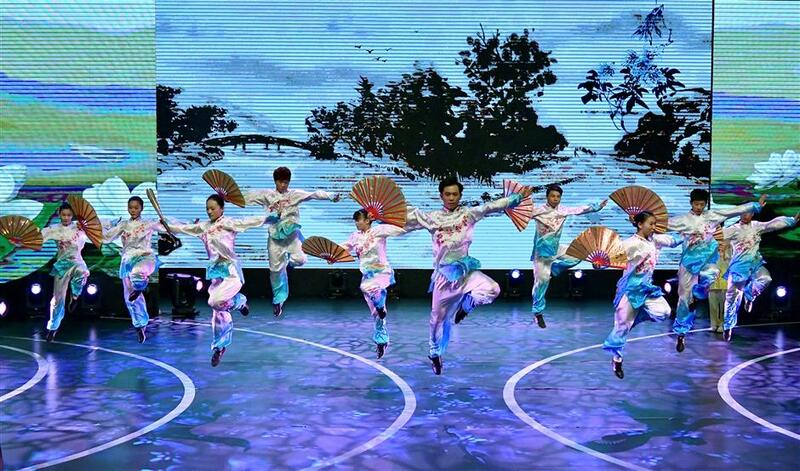 The awards ceremony also closed the 2017 Shanghai Citizens Martial Arts Festival. The festival, which opened on May 30, presented about 30 public events such as exhibitions and training camp. Over 12,000 martial arts fans took part in the activities.